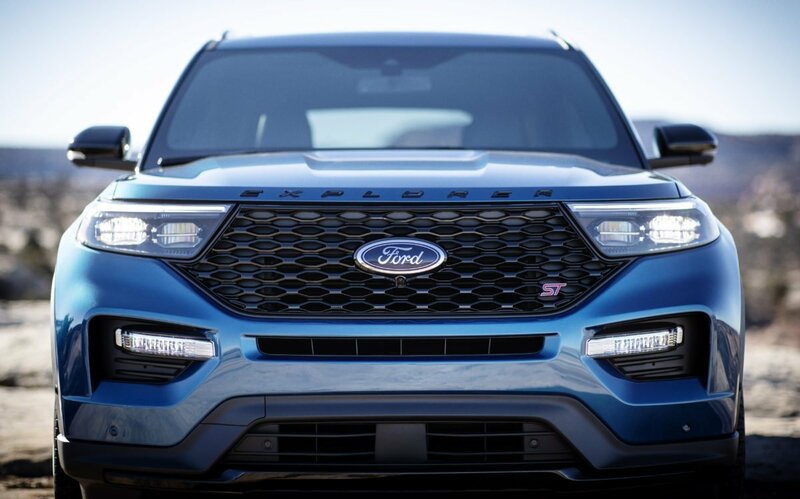 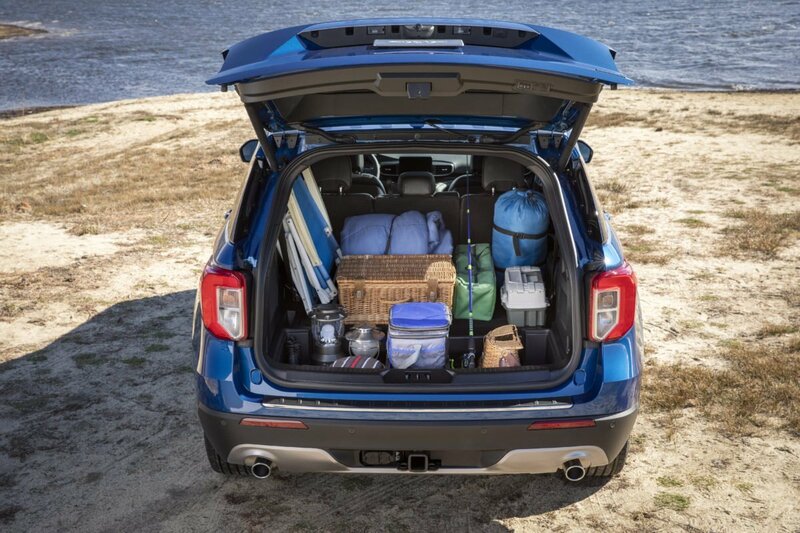 The Explorer ST has a 3.0-liter EcoBoost engine, mated to Ford’s 10-speed automatic transmission. 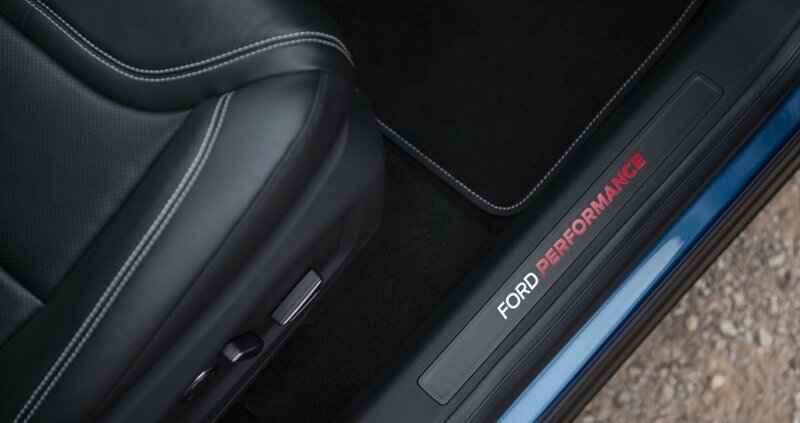 Power is delivered to the wheels via standard four-wheel drive. 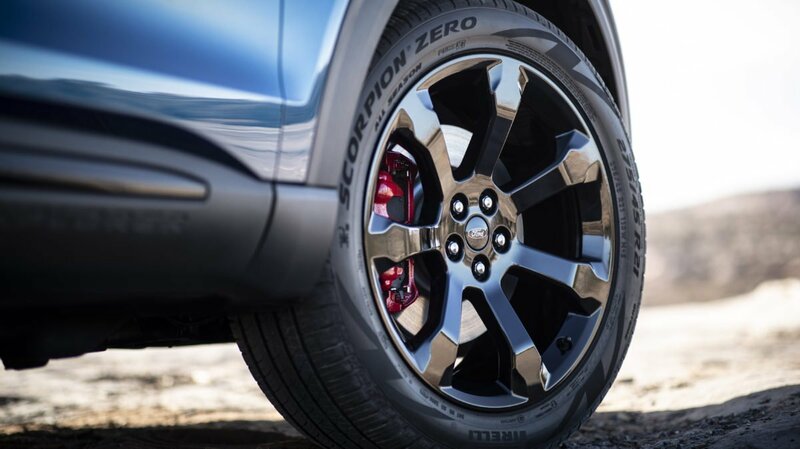 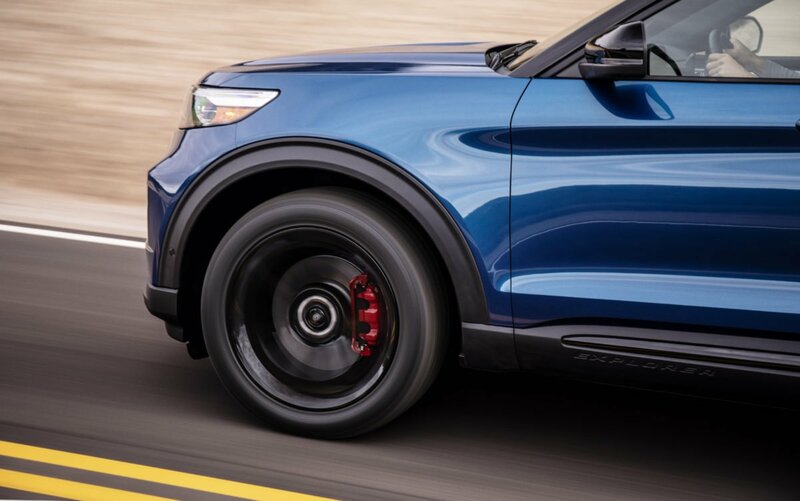 All models feature 21-inch aluminum wheels, with varying levels of performance brakes, red brake calipers, and larger brake pads. 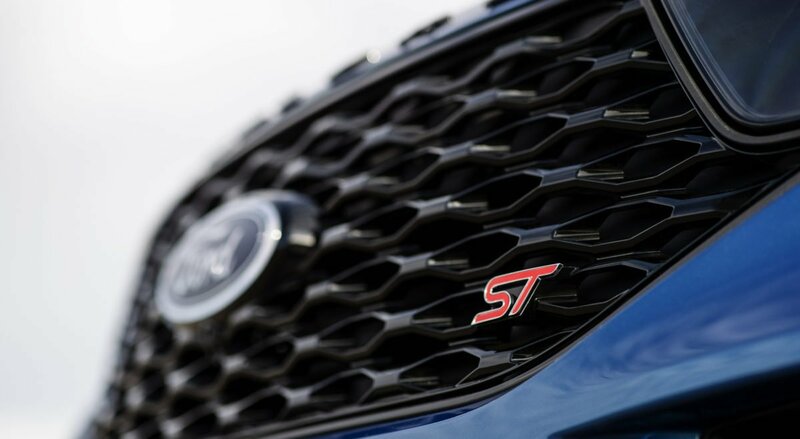 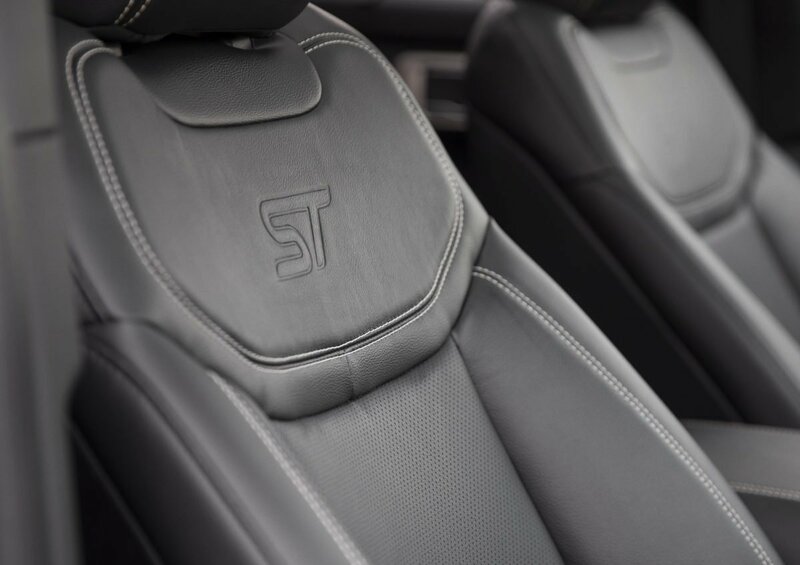 An available ST Street Pack and ST Track Pack will offer increased performance capabilities. 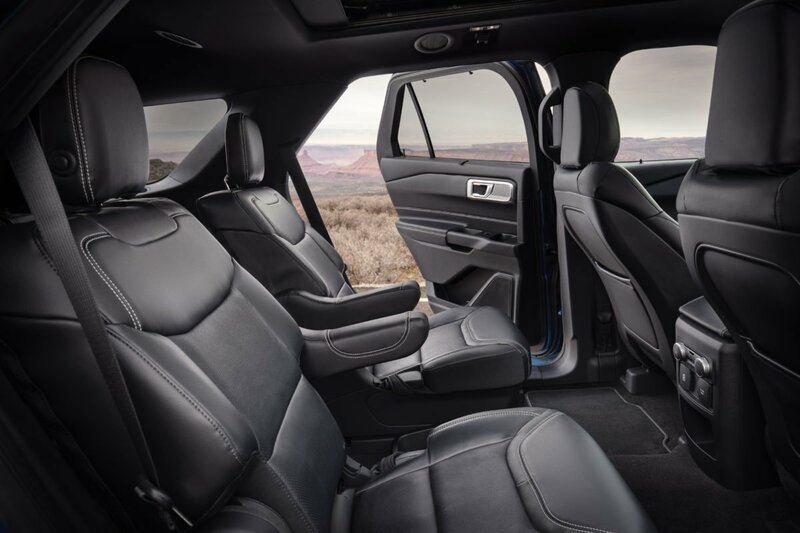 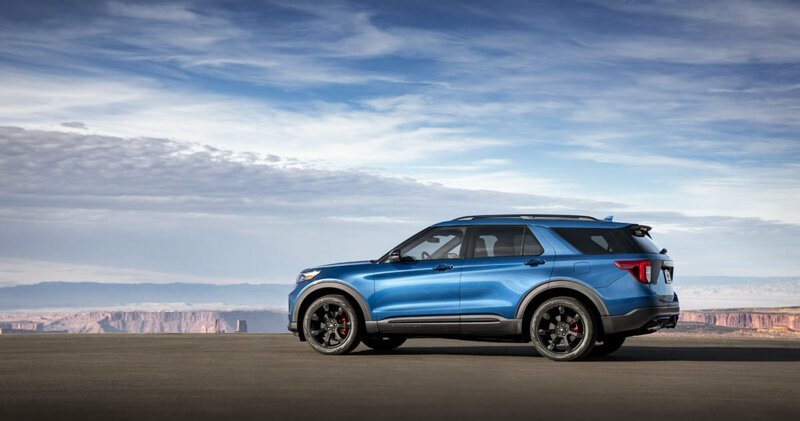 The Explorer Hybrid features a 3.3-liter hybrid powertrain that is expected a combined 318 horsepower. 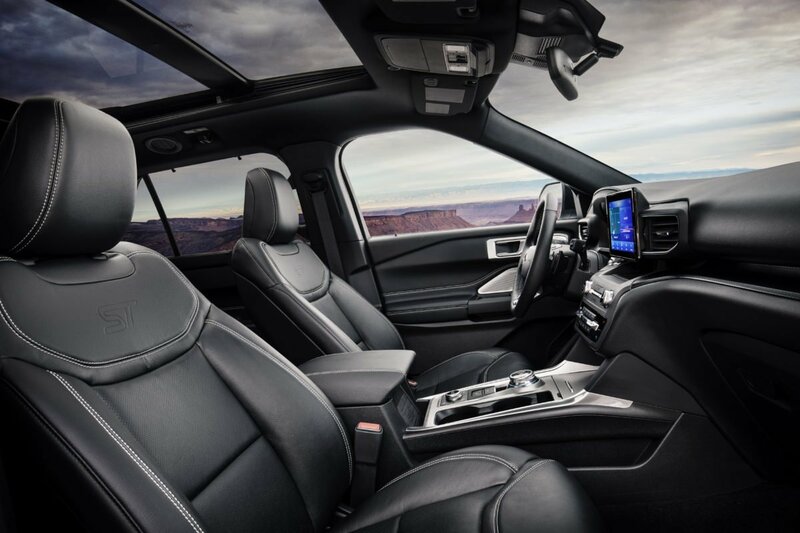 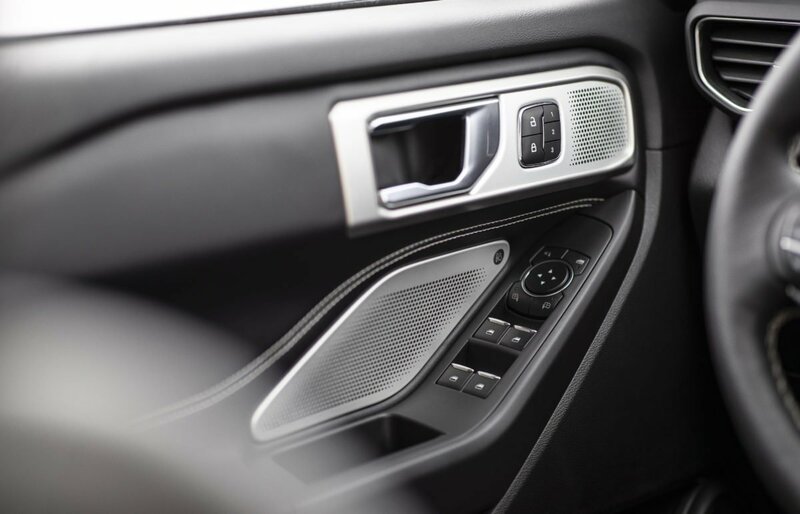 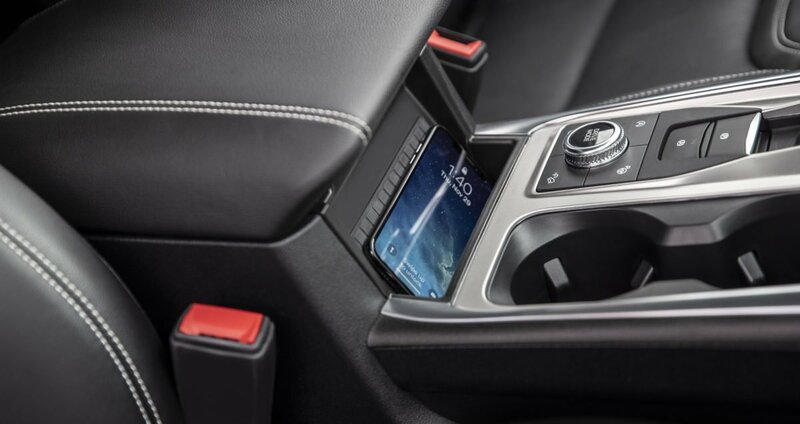 An all-new 10-speed modular hybrid transmission provides power to the rear wheels, or via available all-wheel drive. 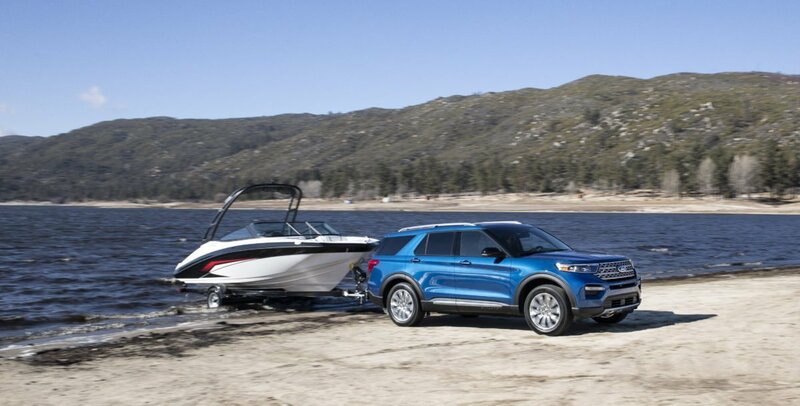 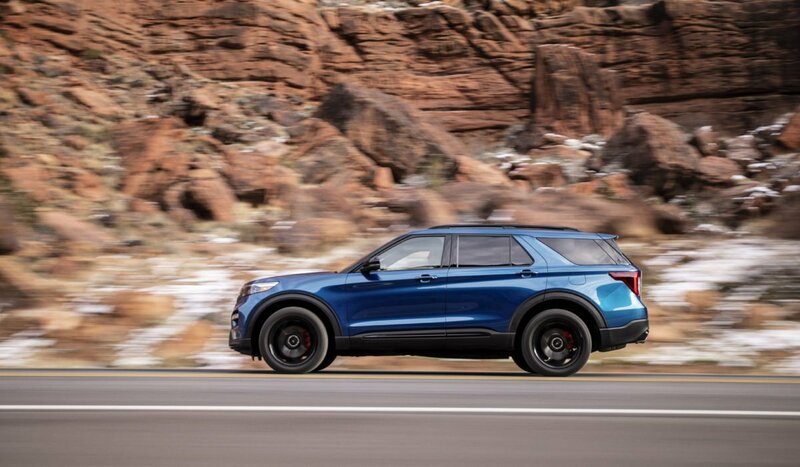 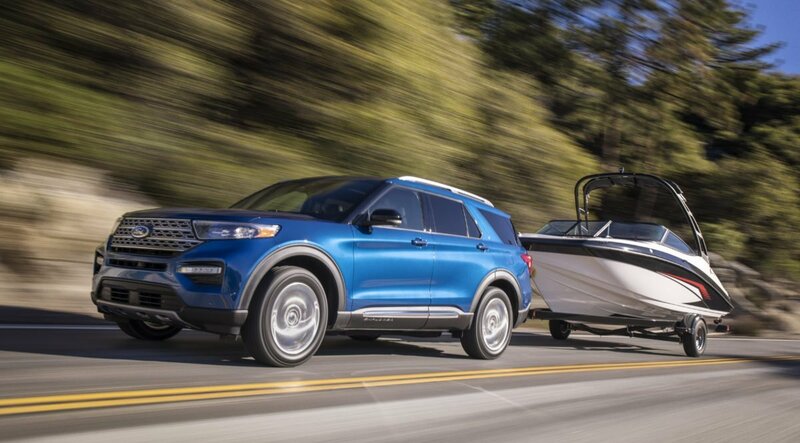 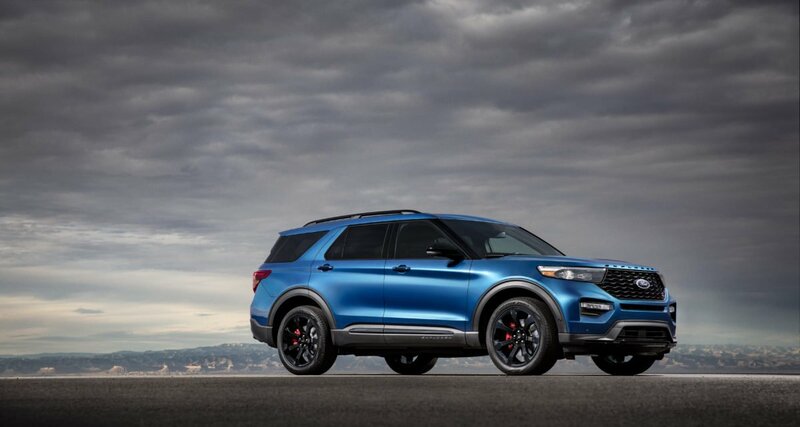 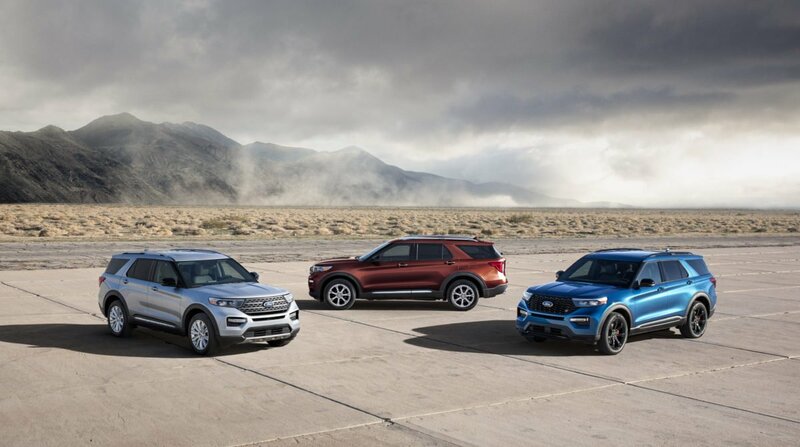 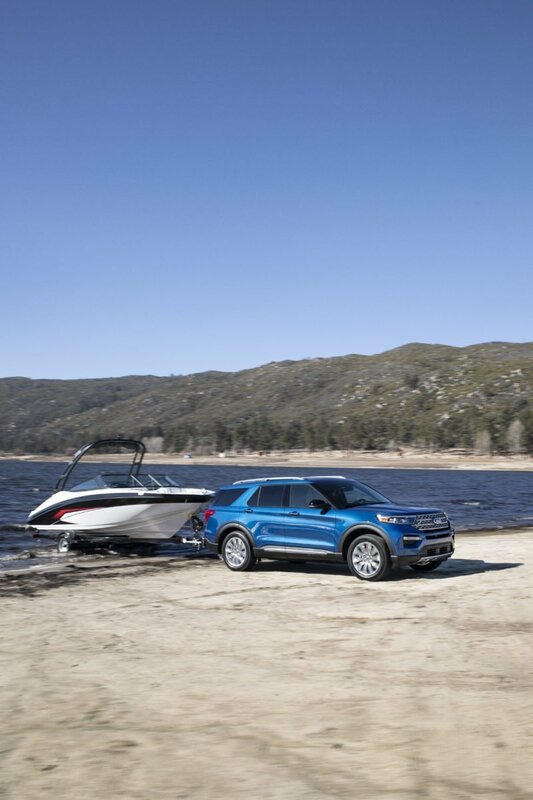 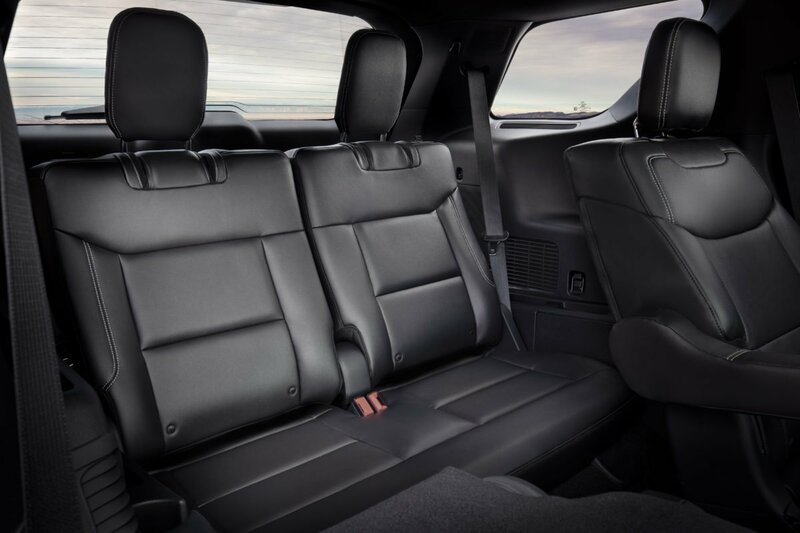 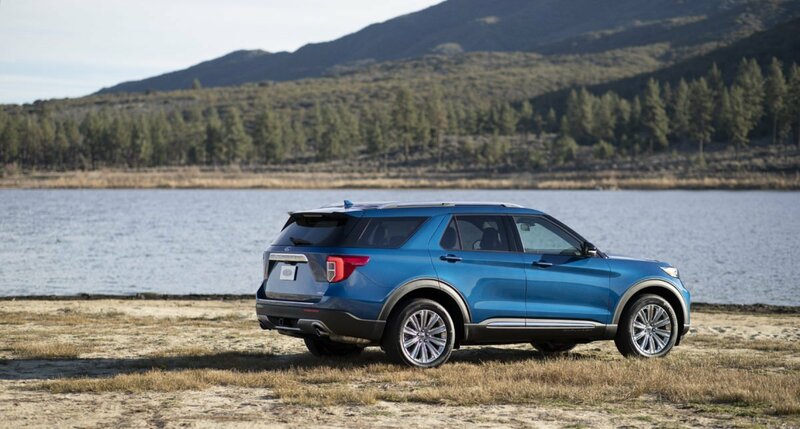 More details will be available about the Ford Explorer ST and Ford Explorer Hybrid closer to the on-sale date. 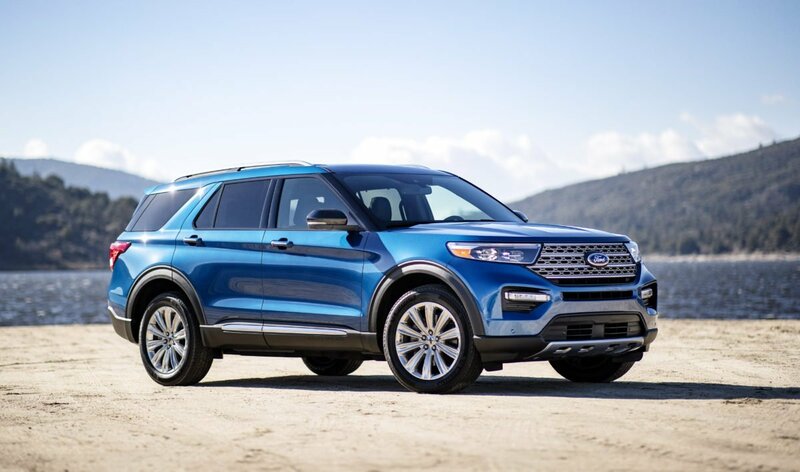 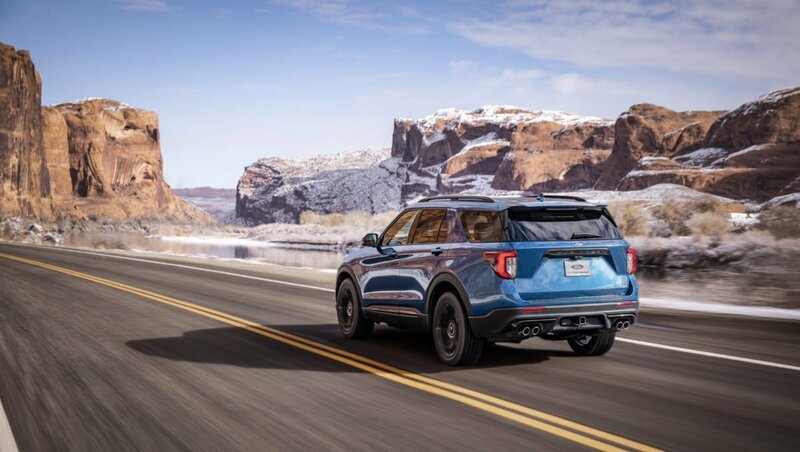 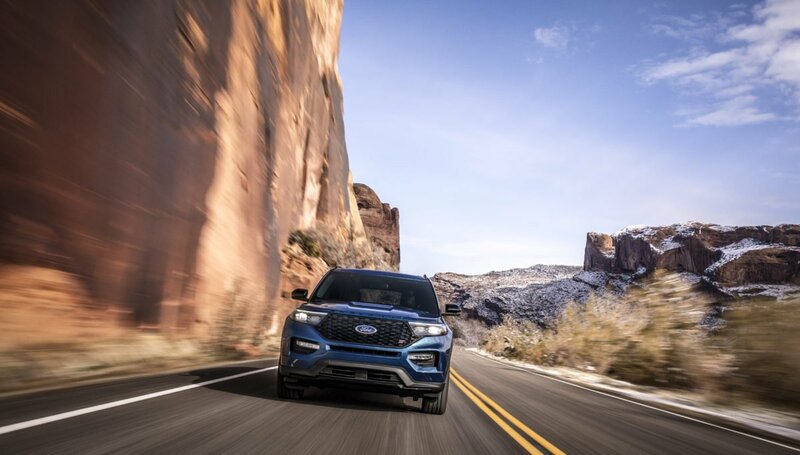 All-new Explorer Hybrid is a no-compromise Ford hybrid SUV designed to offer performance and capability in a fuel-efficient package.